Meet the Vet - Animal Friends, Inc. 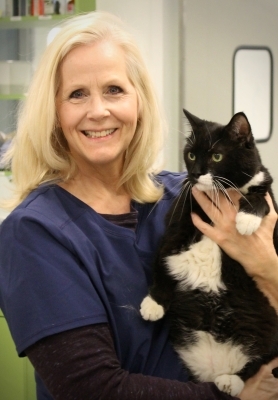 Animal Friends is excited to introduce our new Veterinarian of Community Medicine, Dr. Carol Fellenstein. A graduate of Michigan State University College of Veterinary Medicine, Dr. Fellenstein has extensive experience in shelter medicine and has worked with shelters in the Washington, D.C. area, Norfolk, Va. and throughout the state of Indiana. Dr. Fellenstein also served as an Assistant Clinical Professor of Shelter Medicine at Purdue University’s College of Veterinary Medicine for nearly 5 years instructing students in shelter medicine, veterinary forensics and animal husbandry as well as implementing the school’s mobile spay/neuter surgical unit which teaches fourth year veterinary students high-quality, high-volume spay/neuter techniques. 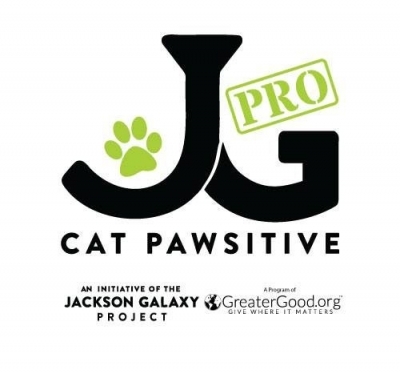 Most recently, Dr. Fellenstein served as the Medical Director at a private clinic that provided surgical services to pets of low income clientele in the Indianapolis area. This entry was posted in Animal Friends News. Bookmark the permalink. ← What is the best age to spay or neuter my pet?